Early Friday morning there was another shooting in Vancouver. 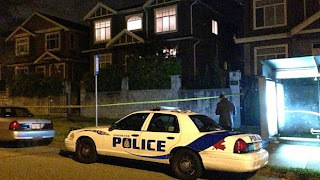 The Vancouver Sun as well as the Vancouver Province have identified the murder victim as La Van Truong Phan. Police found Phan with gunshot wounds in the backyard of a home. He died shortly afterwards in hospital. They claim he was associated with gangs and the drug trade and his attack appeared to be a targeted killing. Kim Bolan is reporting that Phan had a criminal record dating back to 2001 and had been charged several times with trafficking in Nanaimo. 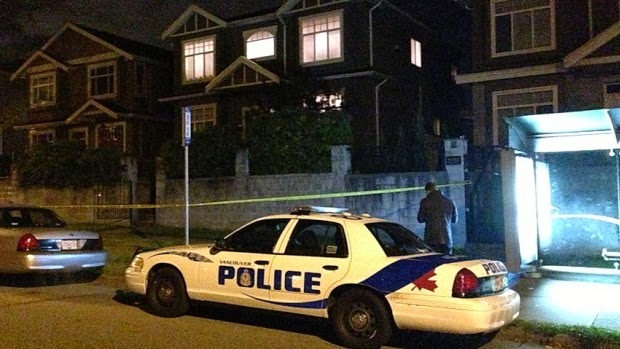 This is Vancouver’s fifth murder of the year. Surrey, is well past that now. Is Joey Verma really a dead man?